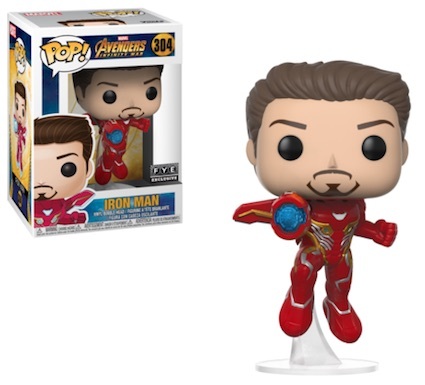 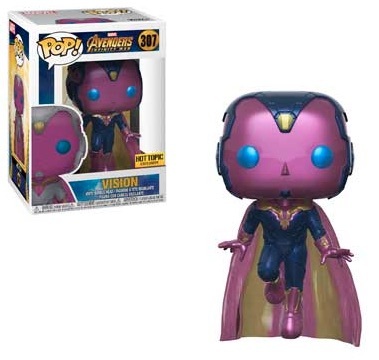 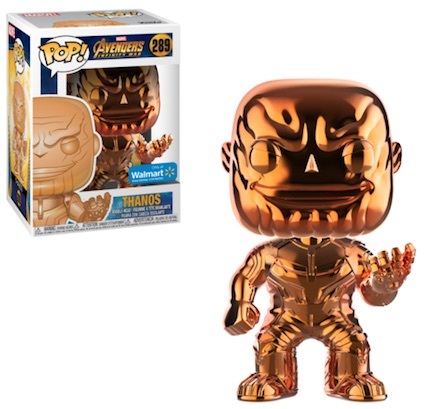 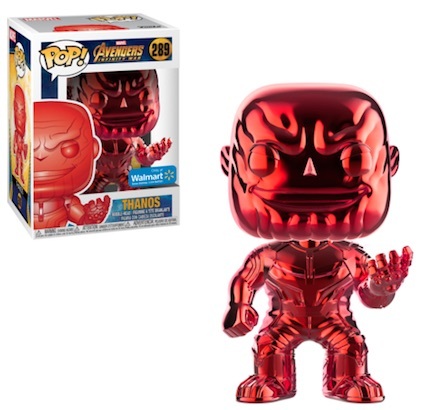 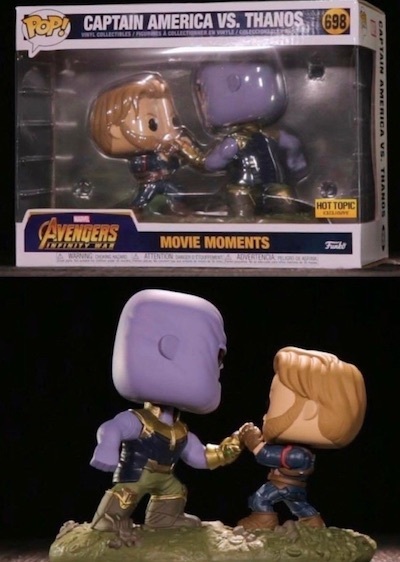 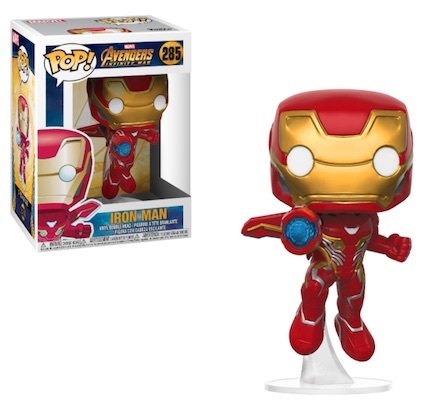 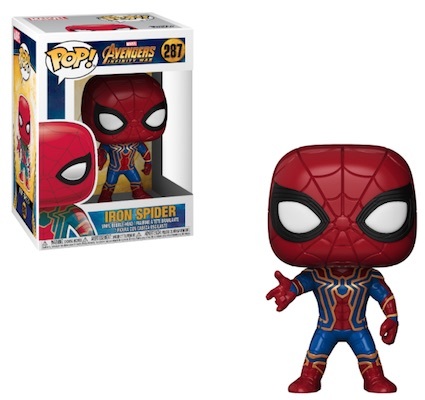 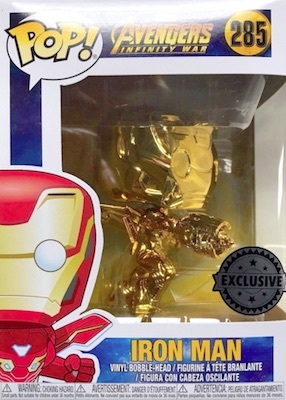 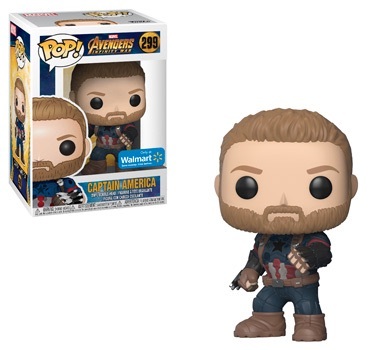 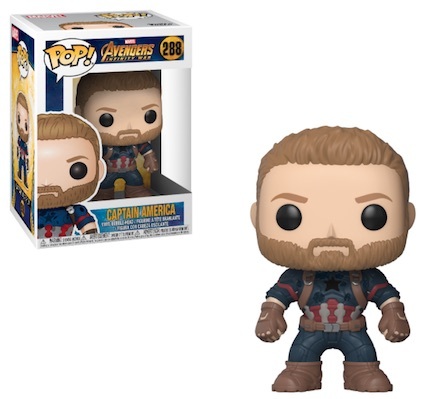 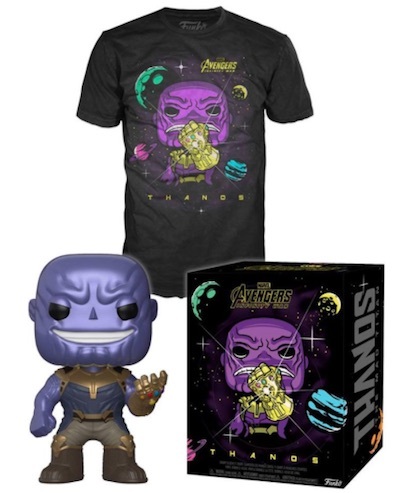 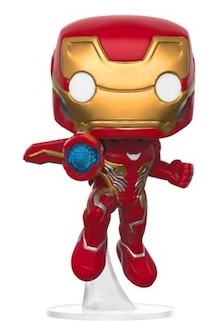 A Marvel blockbuster of epic proportions deserves a vinyl set of the same caliber, and that is exactly what Funko Pop Avengers Infinity War offers. 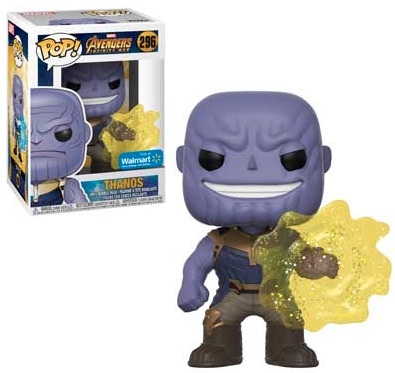 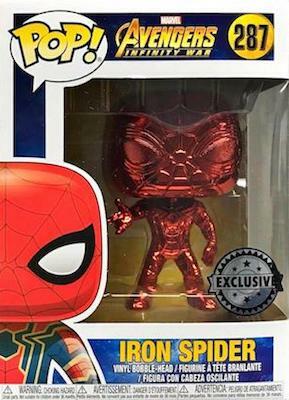 Highlighting many of the heroes and villains, collectors will have their hands full, especially given all the exclusives. 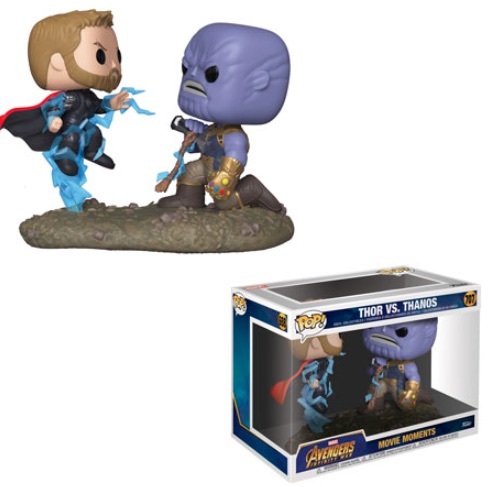 Avengers: Infinity War finds chaos in the Marvel Cinematic Universe, and plenty to resolve. 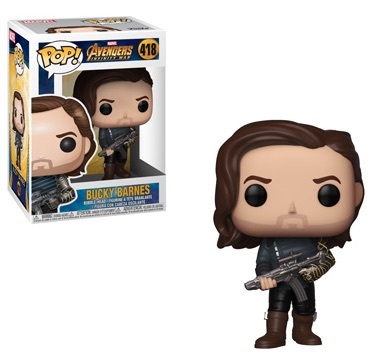 For vinyl fans, the only thing to know is that there are plenty of figures. 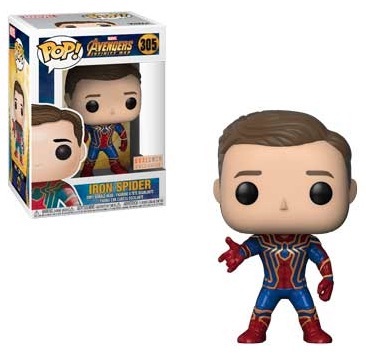 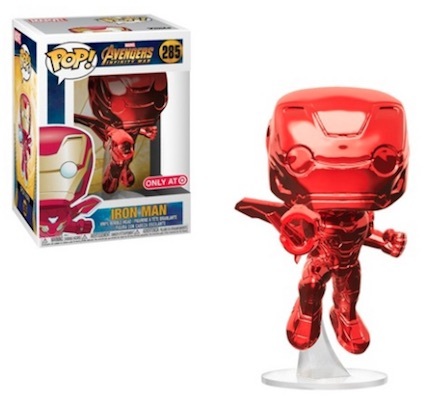 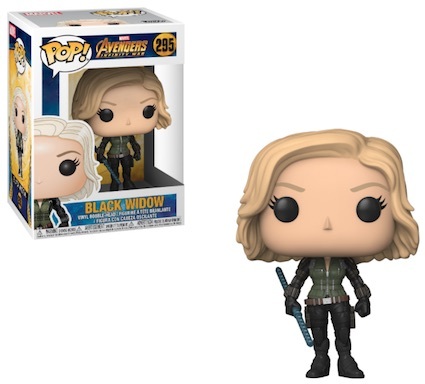 Funko Pop Avengers Infinity War features Black Widow, Captain America, Iron Man, Iron Spider and Thor. 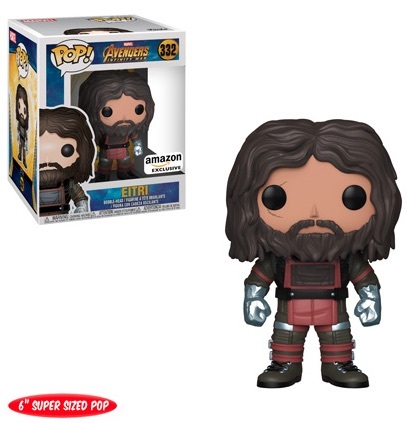 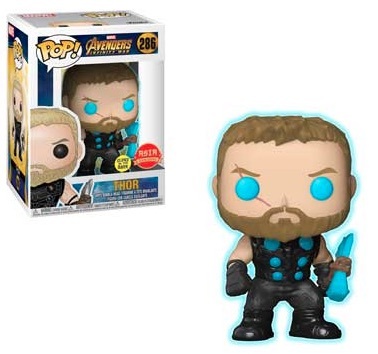 While most of the exclusives have a specific release at major retailers, the glow-in-the-dark Thor is only issued in the Asian market. 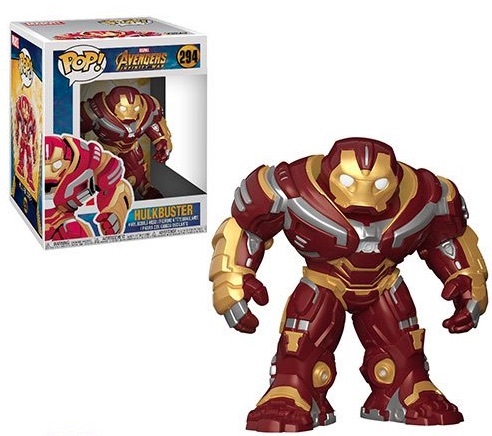 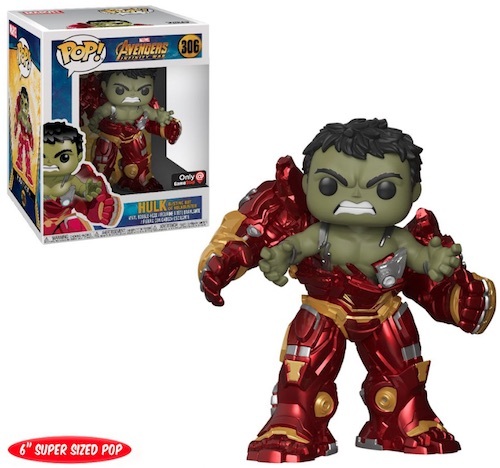 Shop Funko Avengers Figures on Amazon. 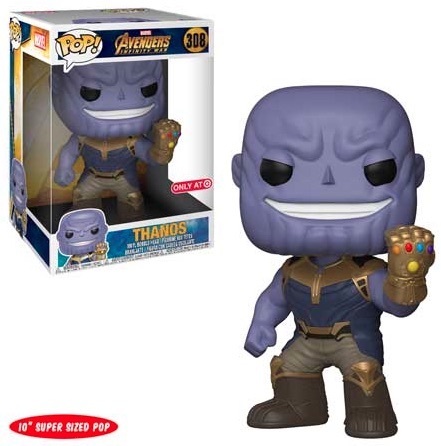 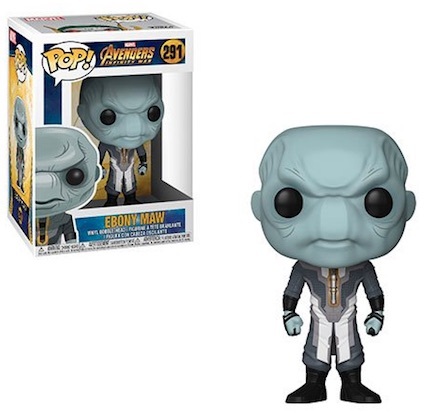 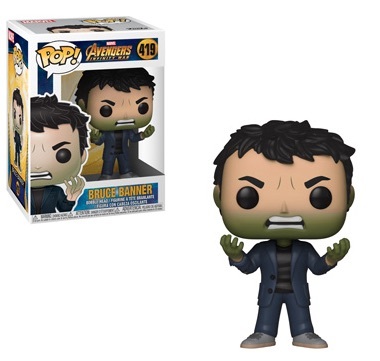 Extending the lineup, the bad guys aren't left out of the Funko Pop Avengers Infinity War excitement. 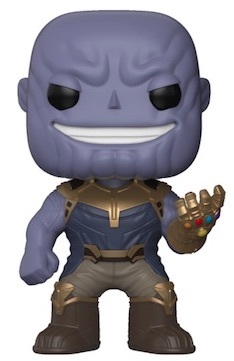 There's Thanos in standard form and the 10" Super-Sized figure at Target, plus Corvus Glaive, Ebony Maw and Proxima Midnight. 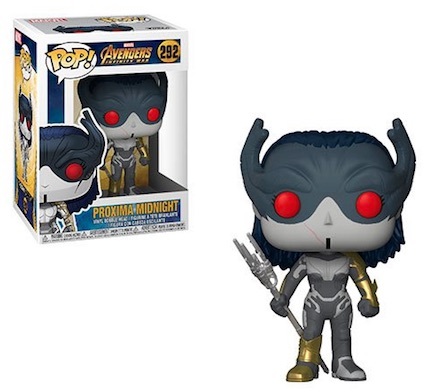 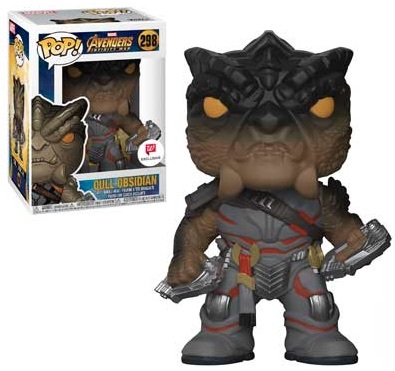 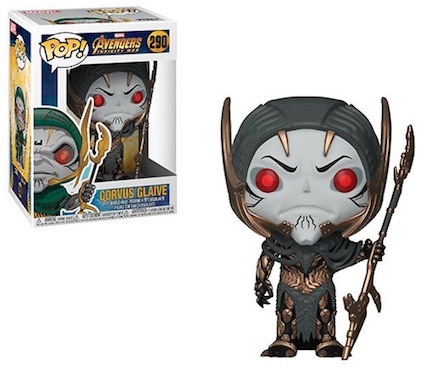 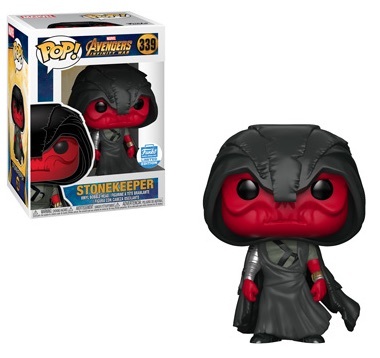 In addition, the Cull Obsidian vinyl is only found at Walgreens. 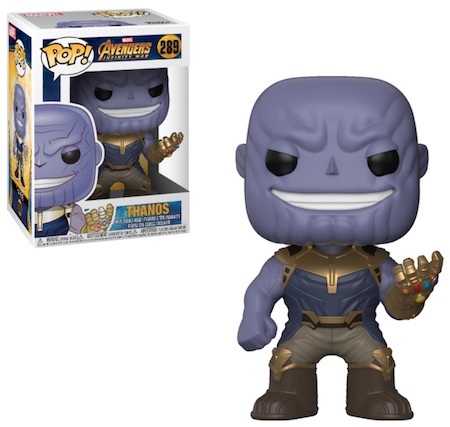 Keep track of the Funko Pop Avengers Infinity War choices with the full gallery. 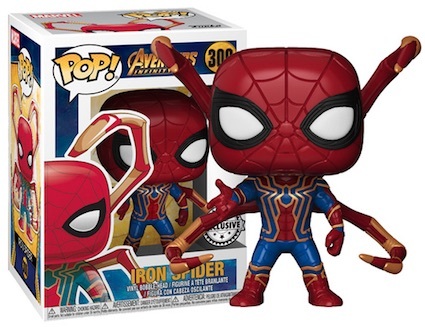 If you prefer a true checklist breakdown, the entire lineup is listed out on the tab below. 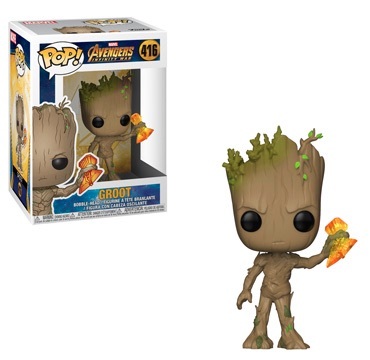 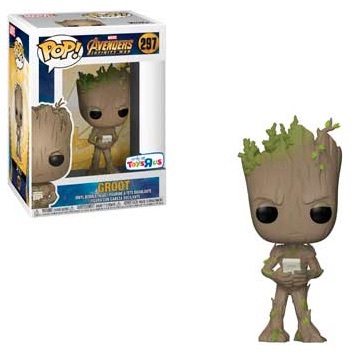 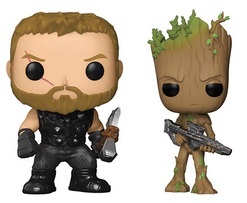 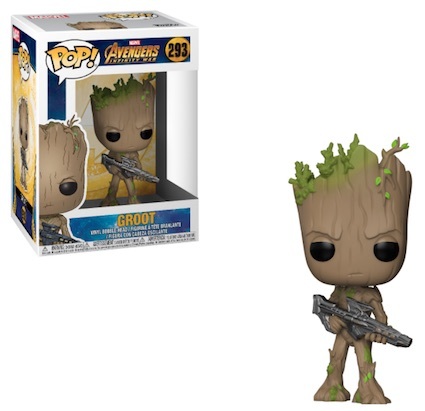 Thor & Groot 2-Pack - BAM! 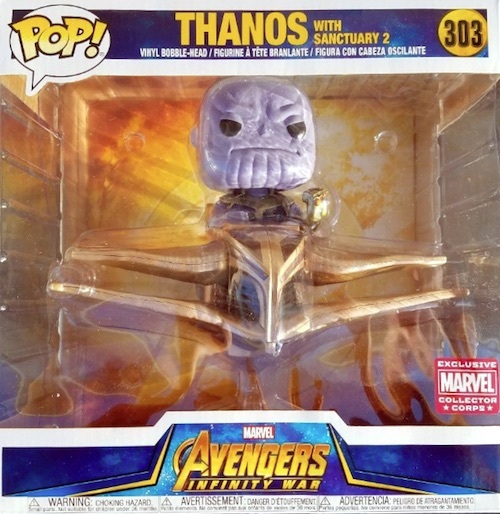 I was just wandering what pops were 299 to 303 there not listed. 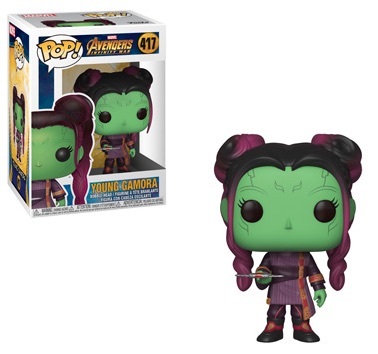 #301 is She-Hulk (Lawyer). 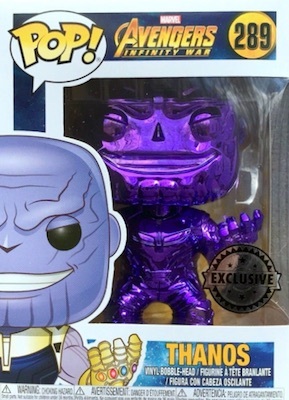 The others haven’t been revealed yet. 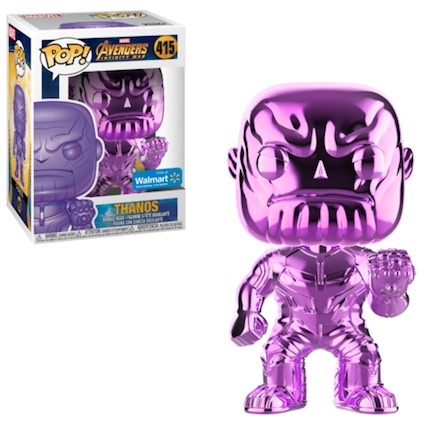 Missing the 6 chrome Thanos Walmart exclusives and the Thor & Groot 2 pack.